Every garden deserves at least a few easy plants. 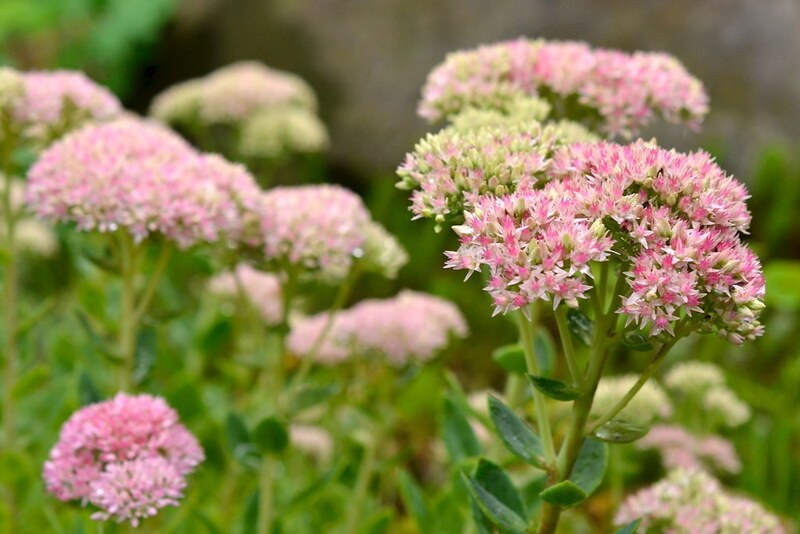 It doesn’t get much easier than Sedum, a genus of succulents with an exceptionally varied array of flowers, foliage, and habits. 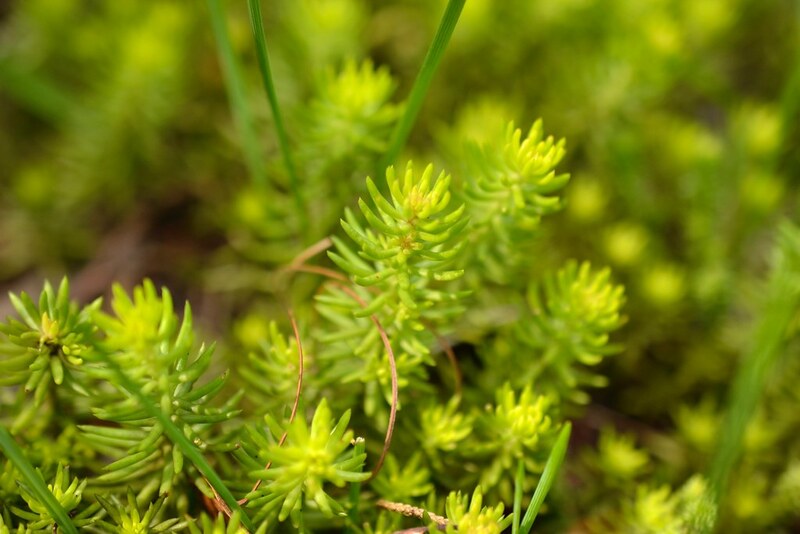 Most species of Sedum (commonly called sedum or stonecrop) are native to rocky, mountainous environments in the Northern Hemisphere, and their ability to thrive in shallow soil has made them a popular choice for green roofs. Their hardiness and attractive foliage and flowers make them a great choice for ground-level gardens, too. They prefer full sun but will tolerate a fair amount of shade, and several species even seem to benefit from some protection from the afternoon sun. They have few nutrient needs and grow well in poor soil. The only thing they don’t like is to be too wet—as long as you have well-drained soil and some sun you can grow these plants. All sedums have succulent leaves, but beyond that, the genus is unbelievably varied. The leaves vary from small and needlelike to large and flat, and their shape may be oval or round. Their habit may be upright or prostrate. Most feature lovely flowers that may be white, pink, red, or yellow, but their foliage alone would be reason enough to include them in a garden. Leaves may be red, blue, gray, or green, and their color may change with the seasons; many species are evergreen. 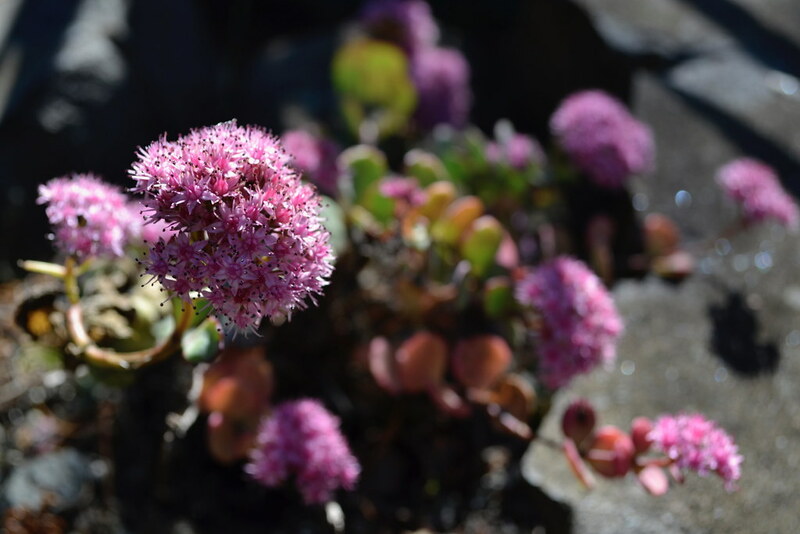 Plant sedum in a sunny spot in well-drained soil. Water it regularly until it’s established and then leave it alone! It will need no supplemental watering, except in the worst droughts. You can easily divide it as it spreads. The deciduous varieties should be cut back to the ground either in the late fall after they go dormant, or in the early spring if you prefer to leave the spent stalks for winter interest. 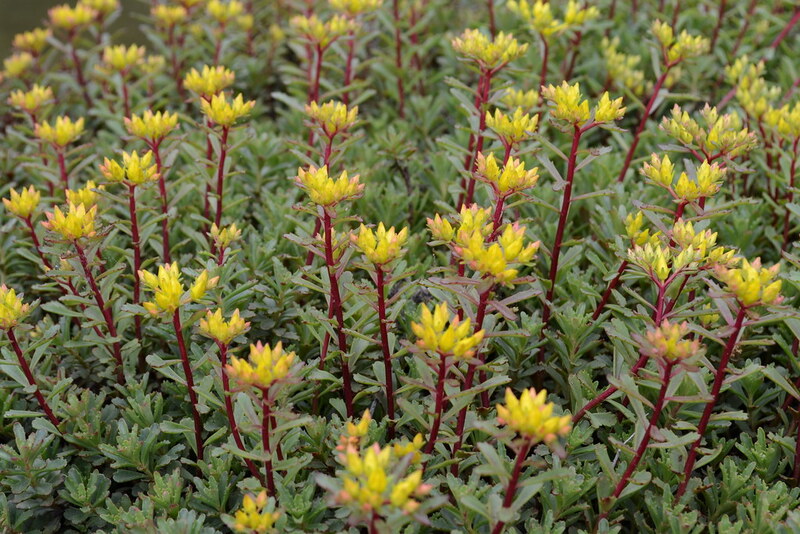 Many gardeners are familiar with Sedum ‘Autumn Joy’, an upright, fall-blooming cultivar. It’s a hardy, reliable, and attractive plant, and its fame is well deserved. But there are other members of this genus that are equally worthy, just not as well known. 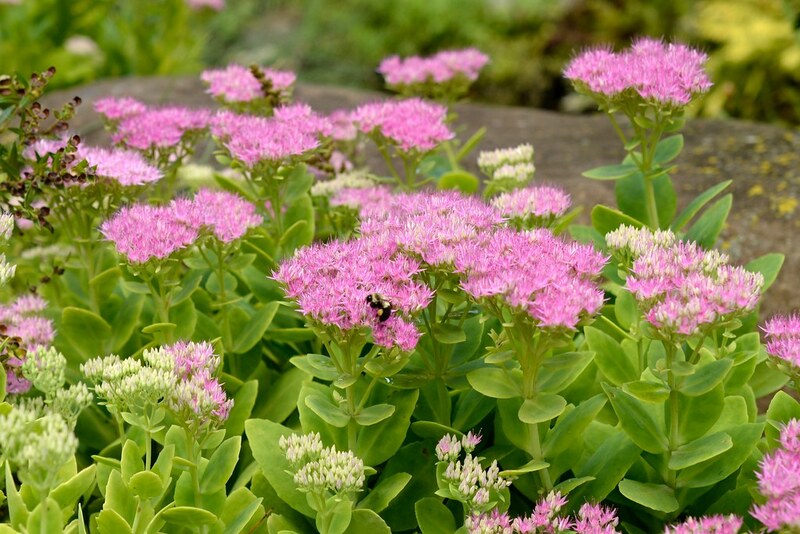 Note that some plants commonly sold under the name Sedum are now classified as Hylotelephium species, so if you have trouble finding any of these plants, try searching for them under Hylotelephium. 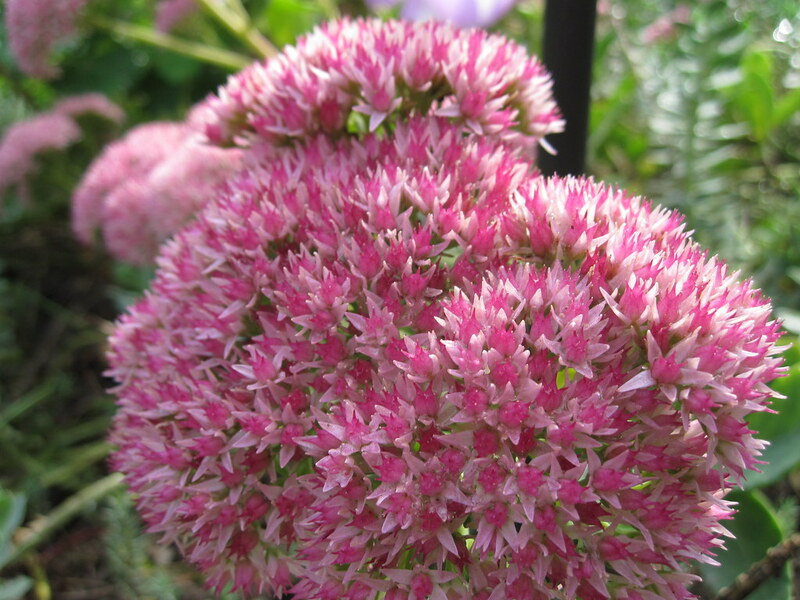 This spreading sedum deserves a place in every garden. It has blue, needlelike leaves and spreads nicely but never aggressively. Yellow flowers blossom in midsummer. A notable cultivar, ‘Angelina’, has golden leaves that turn reddish in winter. Upright with light-green leaves, this cultivar has bright-pink flowers that bloom in the fall, a little earlier than ‘Autumn Joy’. It’s also slightly smaller and more compact (about 18 inches high and wide). 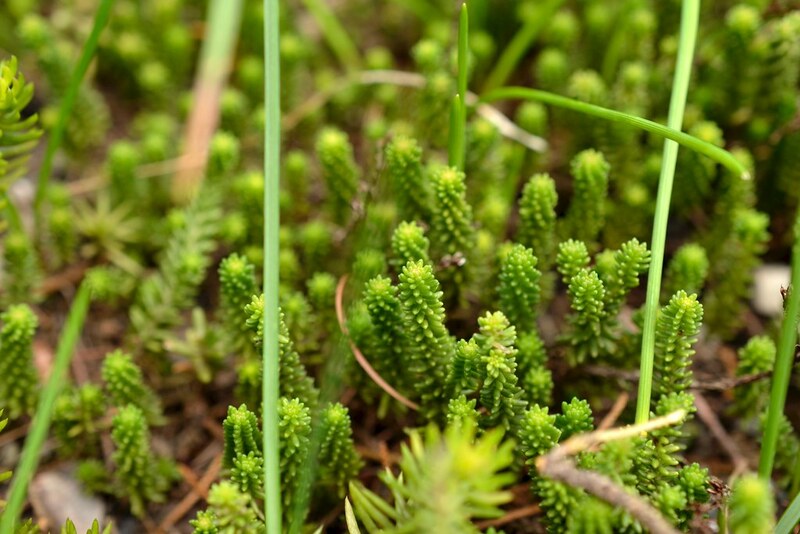 This species is made up of tiny stalks of tightly held succulent needles, green in summer and reddish in winter. Its yellow flowers bloom in midsummer. The grayish leaves of this species are tinged with pink. It has a lovely fountainlike habit and pink flowers that bloom in the fall. Sedum spectabile 'Carmen' in the Rock Garden. Photo by Blanca Begert. 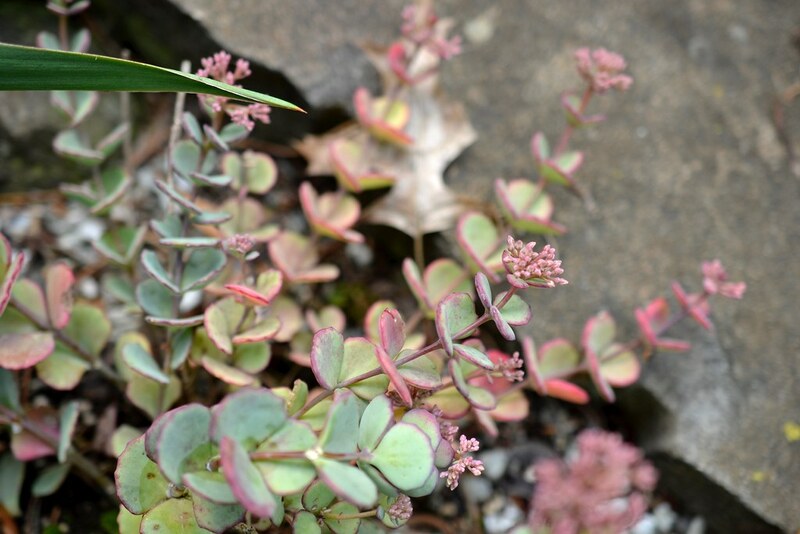 Sedum spectabile 'Autumn Joy' blooms in the Rock Garden. Photo by Dave Allen. Sedum spectabile 'Autumn Joy' in the Rock Garden. Photo by Blanca Begert. Sedum kamtschaticum var. floriferum 'Weihenstephaner Gold' (orange stonecrop), at Rose Arc Pool. Photo by Lee Patrick. Sedum reflexum 'Angelina' in the Rock Garden. Photo by Blanca Begert. Sedum sexangulare in the Rock Garden. Photo by Blanca Begert.